Designing and manufacturing furniture, making them unique: this is the real Made in Italy. Genuine, from the essence selection to the manufacturing quality. 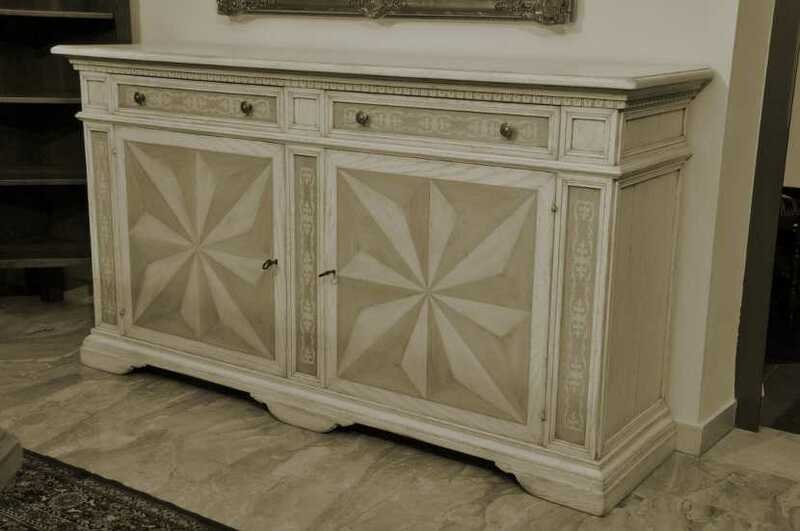 For more than 50 years, Vangelista Mobili 1960 has been manufacturing its custom-made furnitures, handmade in a classic design, in Vicenza suburbs area: our products are thought out down to the smallest detail and we focus on grace and elegance. 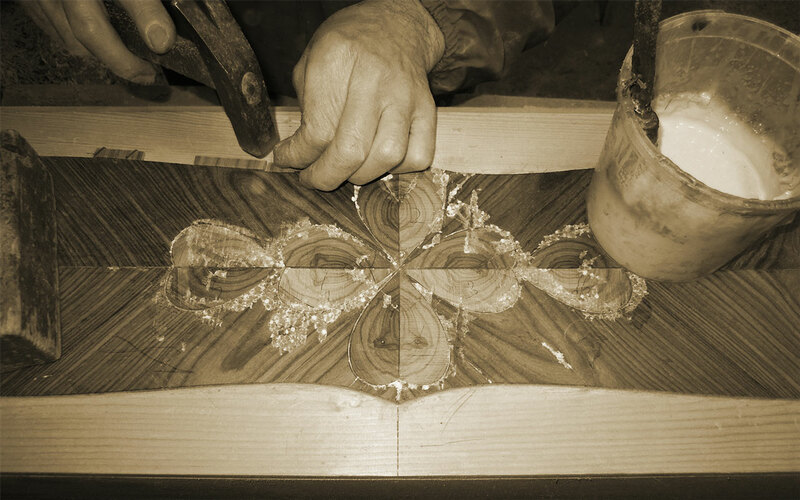 Moreover, our artisans are able to create beautiful artworks and precious unique items. For decades, Vangelista family has been passing down secrets and passion of its manufacturing process from generation to generation. 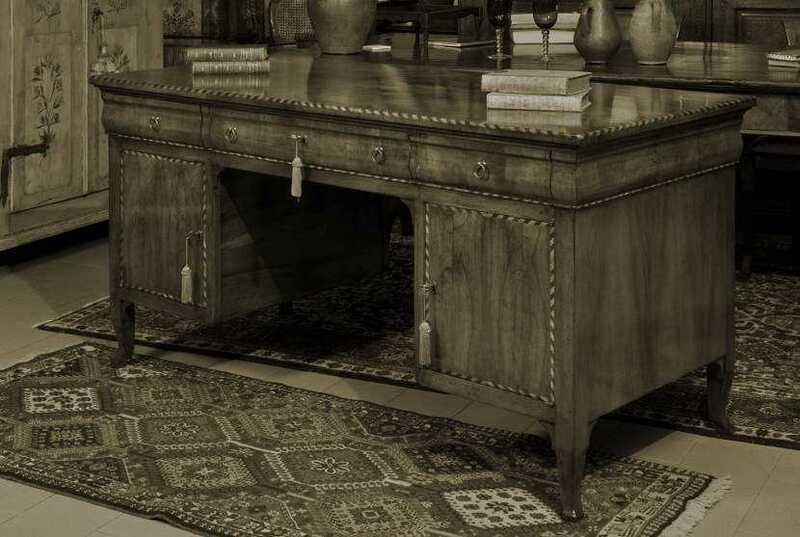 We make our custom-made furnitures with noble and rare woods, like ebony, rosewood and bois de rose, in order to create precious handcrafted oeuvres, with total dedication and passion. 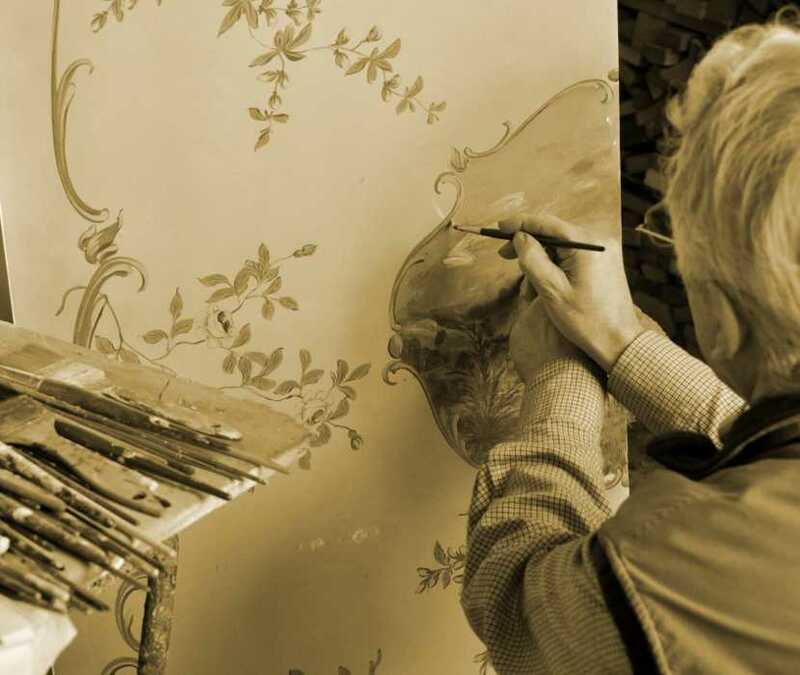 We plan and create every step of our production, from the original project to the manufacturing, from the polishing to the assembly of all the features, with care and attention, in order to realize typical woodwork masterpieces that you can find only in Veneto. 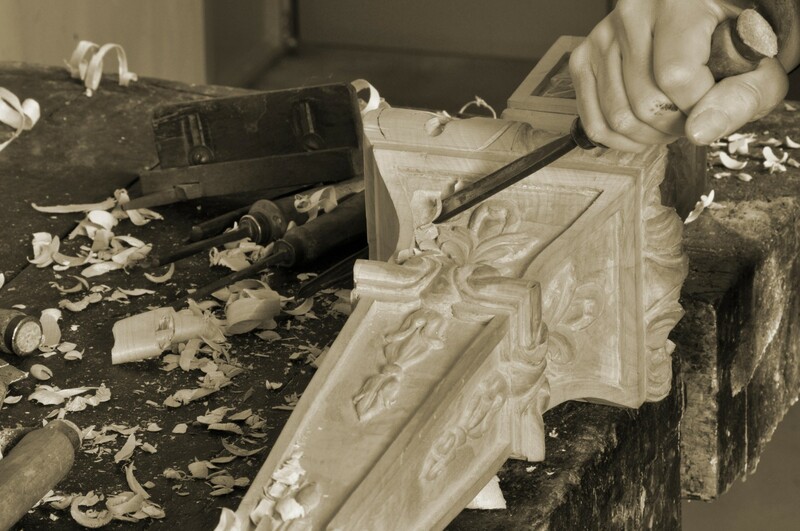 Vangelista Mobili 1960 quality assurance declares that our production is completely manufactured in Italy, from the wood selection to the finished product. Everything we do is about excellence, splendor, know-how and Made in Italy.